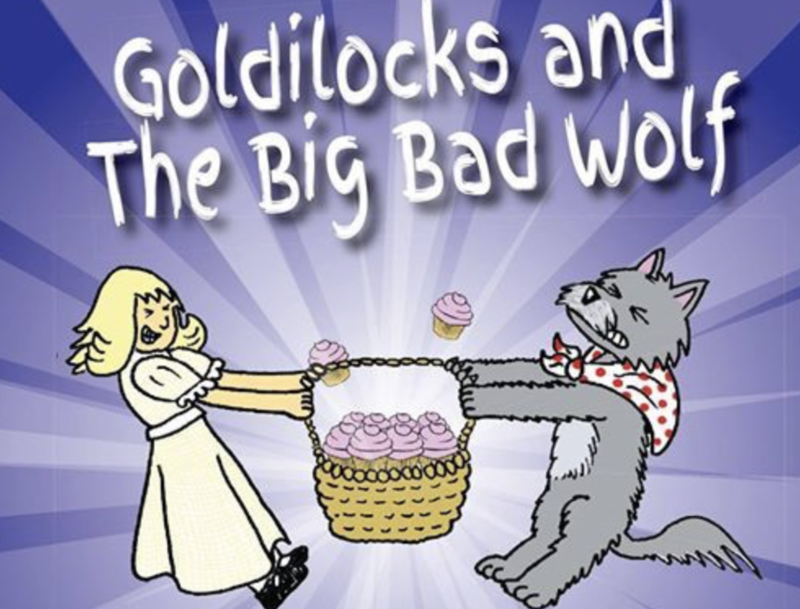 BRING your children to meet Goldilocks and The Big Bad Wolf. Both think they are the baddest in the woods and will do whatever it takes to get the basket of cakes! This new show re-introduces you to two classic characters and they have brought along some new Friends for you to meet too. With new original songs, puppets, a little bit of learning and lots and lots of fun; this is a show for all the family to enjoy. So keep hold of your sweets and come to the Deep Dark Wood to see who gets the cakes and the crown of Baddest Baddie! Suitable for children 3 to 10 years. 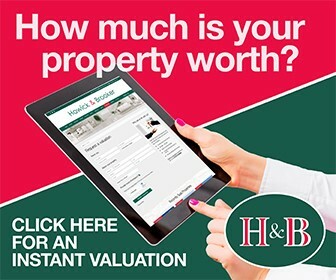 For full details, click below.